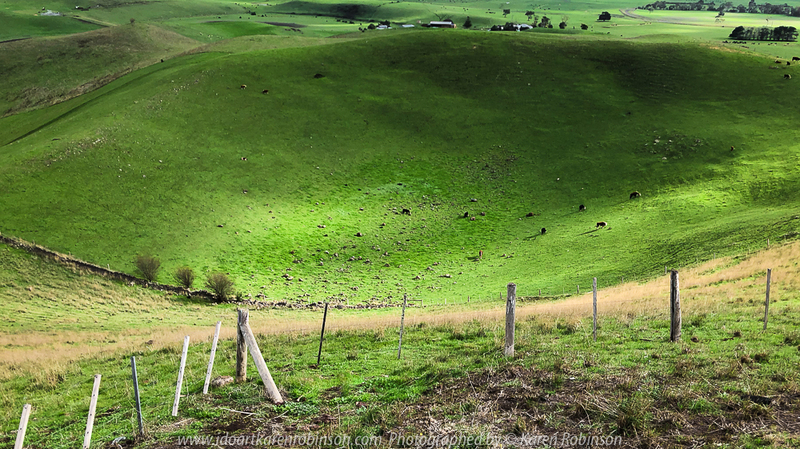 Published June 21, 2018 at 1000 × 561 in Alvie, Victoria – Australia ‘Red Rock’ Photographed by Karen Robinson May 2018 NB. All images are protected by copyright laws. Comments – Hubby and I stopped at Red Rock during one of our photography adventures. It wasn’t planned, but thankfully we did take the opportunity to divert from our journey to Warrnambool. We experienced magnificent 360-degree views from atop of Red Rock! 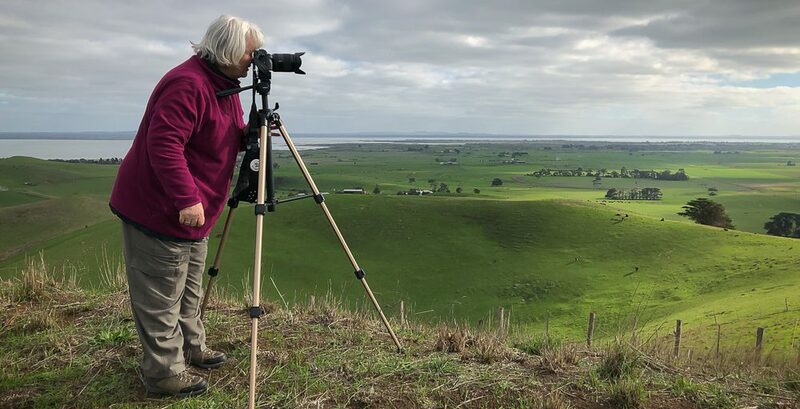 Spectacular complex volcanic sites formed by eruptions some 10’s of thousands of years ago, with the last eruption 800 years ago, can be sighted across the surrounding topography of volcanic plain and the 25,000-hectare Lake Corangamite. We spent some time here taking photographs and just enjoying the breathtaking views from every angle – on a glorious Autumn day.